A war hero who refused to fight, students who stood up to Hitler, a ship that sailed into a nuclear test zone, a whole town which practiced non-violence. 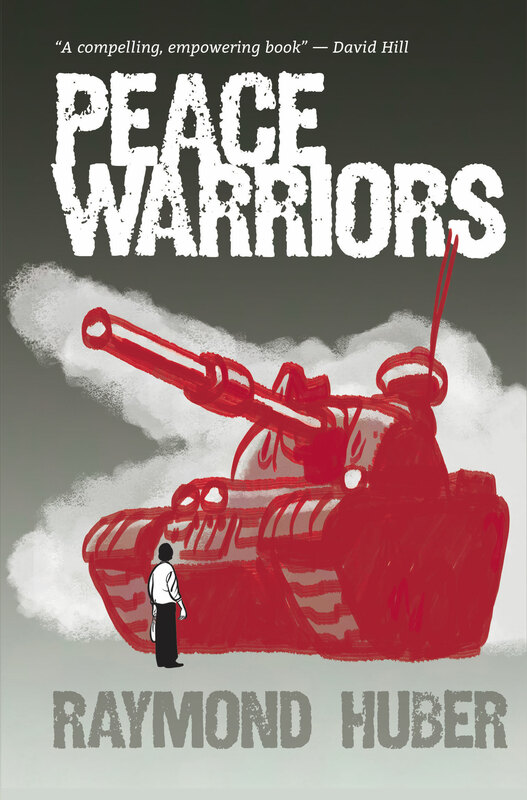 Peace Warriors tells the dramatic stories of people who chose non-violent resistance in times of conflict—stories of young men and women from New Zealand and around the world. Young readers will discover that peaceful resistance can be as effective as military force, and that people power can change history. Raymond Huber is a writer, editor and teacher. 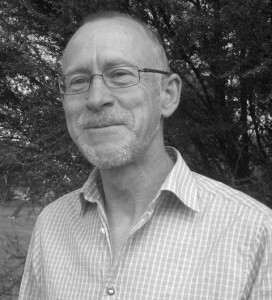 His novels Sting and Wings (Walker Books) are animal science-fiction; Raymond’s picture book, Flight of the Honey Bee, has had international acclaim; and he’s written textbooks and readers for US and NZ schools, as well as short stories and poems.